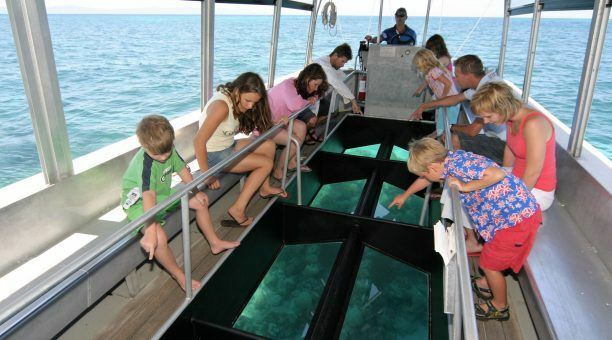 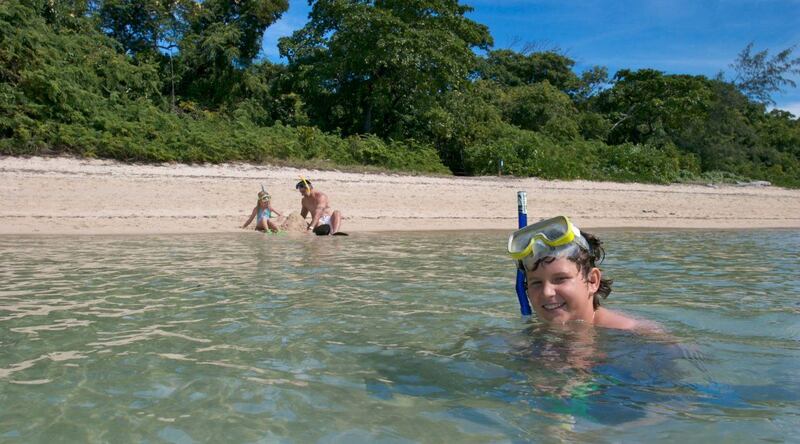 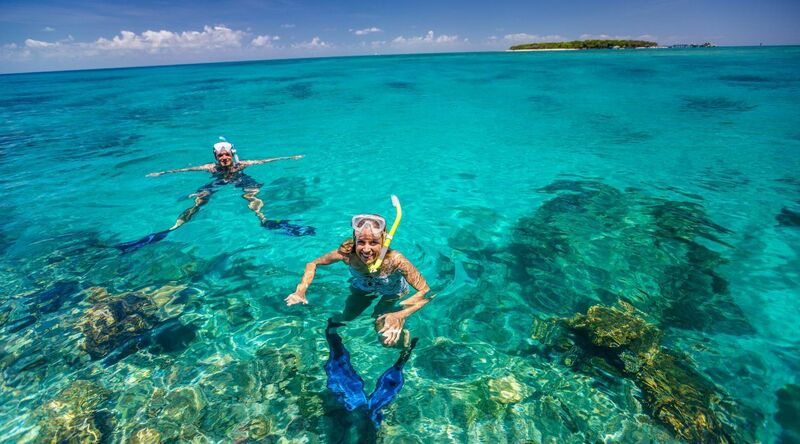 Choose to snorkel, dive, or see the spectacular reefs on a glass bottom boat tour. 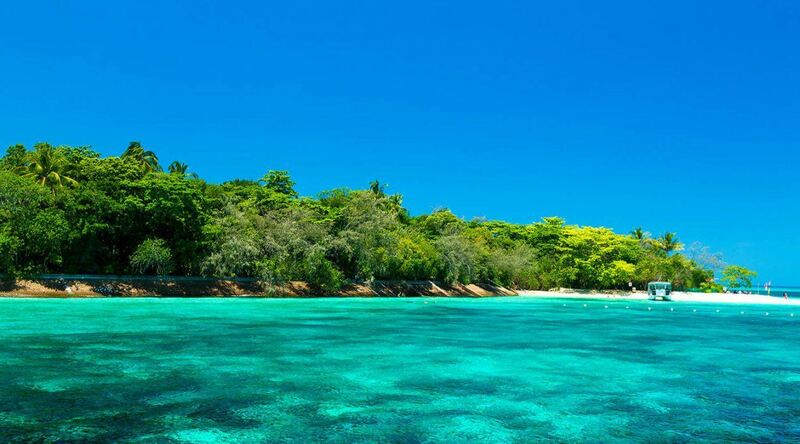 Or, simply laze on the white sandy beach. *To include both snorkelling equipment and glass bottom boat tour plus beach bag, choose the Island Upgrade on the booking page. 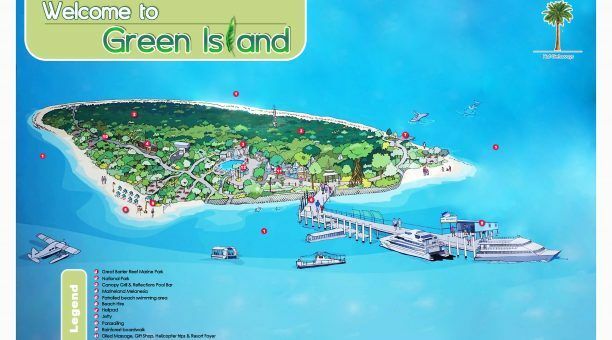 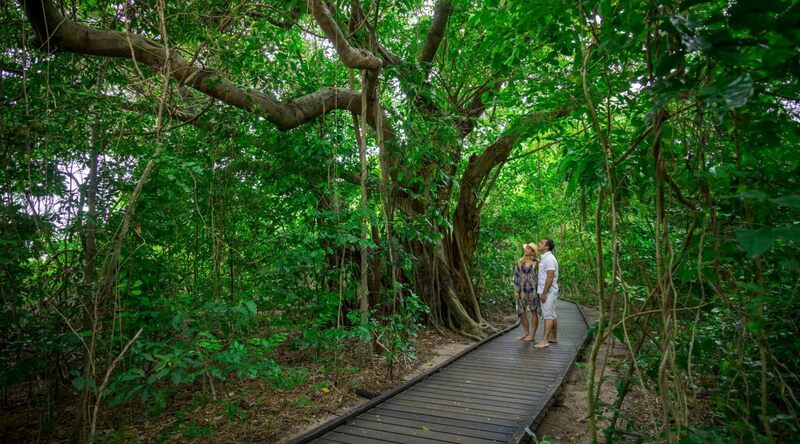 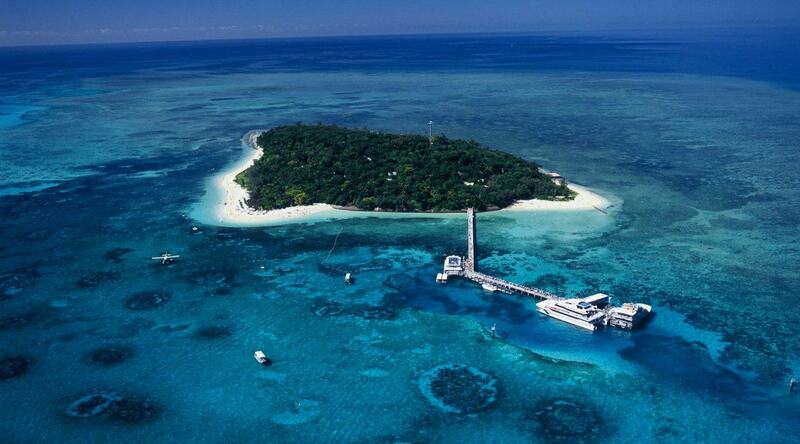 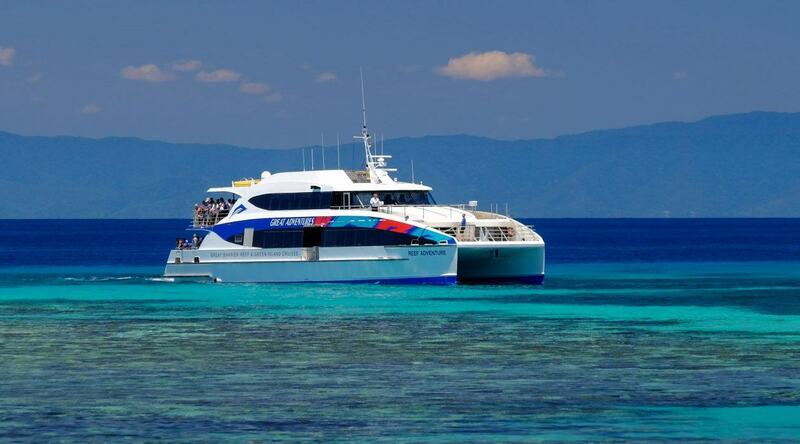 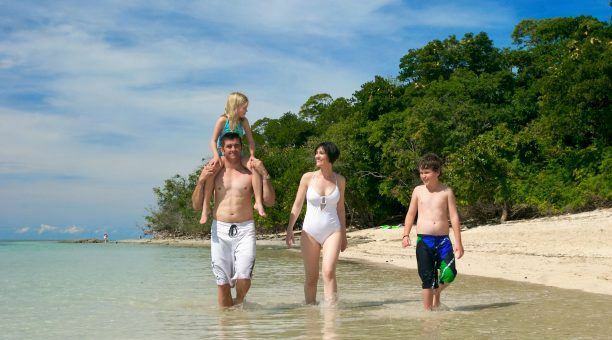 If an Island Cruise is not what you are looking for try our Outer Great Barrier Reef tour with Reef Experience.